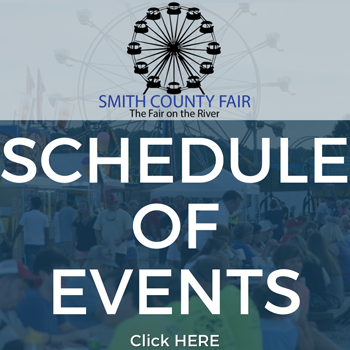 The Go Kart Races at the 2018 Smith County Fair will be held on Tuesday, July 3rd, in the Russell Nixon Arena. Registration 5:30 p.m. – Practice 6:00 p.m. RACE STARTS AT 7:00 P.M. Entry Fee: $20.00 per class. Trophies will be awarded for 1st • 2nd • 3rd for all classes. All participants enter at Gate 2. 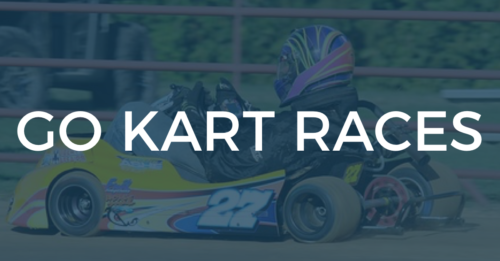 For more information and rules contact Charles Jackson at 615-506-2699 or clarksvillespeedway.com/go-karts/.